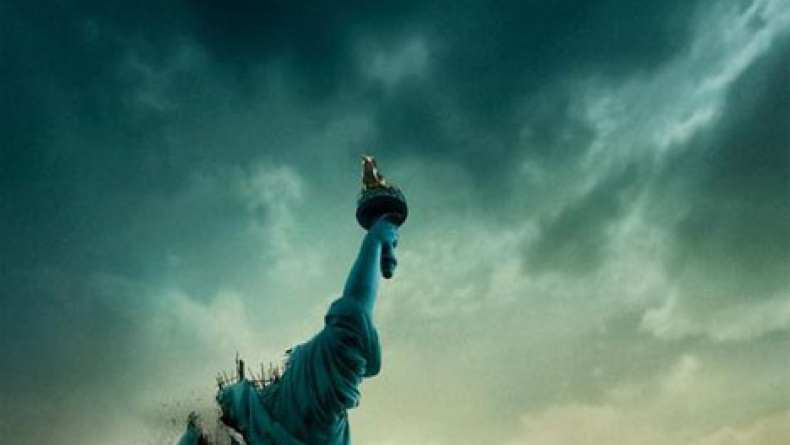 Clip from Cloverfield gives us our first extended look at the monster attacking New York. Rob and friends must get away on choppers. More formats available at Yahoo! Movies.